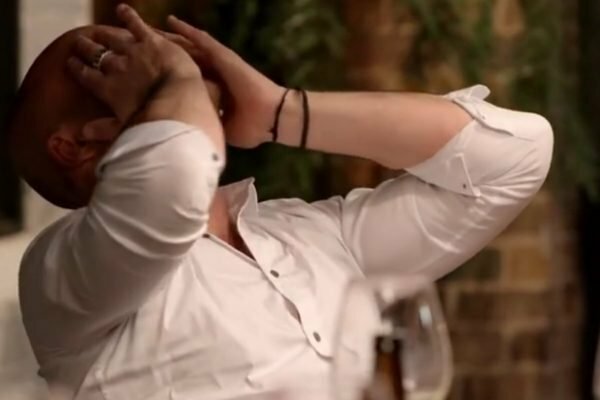 MAFS finale: The trailer for the final MAFS dinner party looks intense. 1. Oh boy. The final MAFS dinner party looks like it will have SO MUCH DRAMA. The trailer for tonight’s episode of Married at First Sight has been released and oh boy, it looks intense. During tonight’s episode, the remaining couples will come together for the final dinner party within the experiment. But after Jessika and Dan’s controversial decision to leave their partners and remain in the competition as a couple during Sunday night’s commitment ceremony, it’s safe to say this dinner party is going to get very dramatic. Even Mike has had enough. 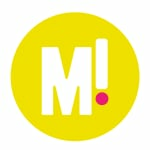 Image: Channel Nine. "We just wanted to say thank you for accepting us tonight into the group as a new couple," Jessika tells the group in the promo. "I know it&apos;s been hard on everybody to sort of accept it," she added. Responding to Jessika&apos;s toast, fellow contestant Mike yells out "I can&apos;t stand your face anymore" across the table. From the looks of the promo, it seems Jules will also confront Jessika about her infidelity. 2. Tiffiny Hall just shared a never-before-seen photo of herself post-pregnancy. As a personal trainer, Tiffiny Hall’s Instagram page is often home to workout tips and active wear selfies. But today, Tiff posted something very different. Posting to Instagram, the author and journalist shared a never-before-seen photo of herself post-pregnancy. Sharing the makeup-free photo from just days after her now-18-month-old son Arnold was born, Tiff explained why she decided to share the candid photo. "There a lot of things they don&apos;t tell you about what happens after birth," she wrote. "I didn&apos;t know I&apos;d look pregnant for so long after I had a baby. I hadn&apos;t seen many postpartum bodies, if any. No one told me. But it&apos;s normal," she continued. "I&apos;m smiling because I&apos;m so proud of Arnie. My body delivered a healthy boy and I&apos;m beyond euphoric to have him safe in my arms. I&apos;ll work out how to do up my pants (and my jacket) later." 3. Oh. Married at First Sight’s Mike Gunner already has a new girlfriend. In spoilers that should come as a surprise to precisely no one given their constant squabbling, it seems MAFS couple Heidi and Mike don&apos;t last beyond the experiment. Not only that, according to the tabloids - Mike, 44, has already moved on with a new woman. A 26-year-old glamour model from the Gold Coast named Casey Stewart. But Casey, who is the eldest daughter of "The World&apos;s Hottest Grandma", Gina Stewart, has revealed she&apos;s been the target of vicious trolls since the rumours began circulating. In her Instagram story today, she posted the quote "Everyone you meet is fighting a battle you know nothing about. Be kind. Always," adding the caption, "So much trolling, should be lifting people up and not putting them down." 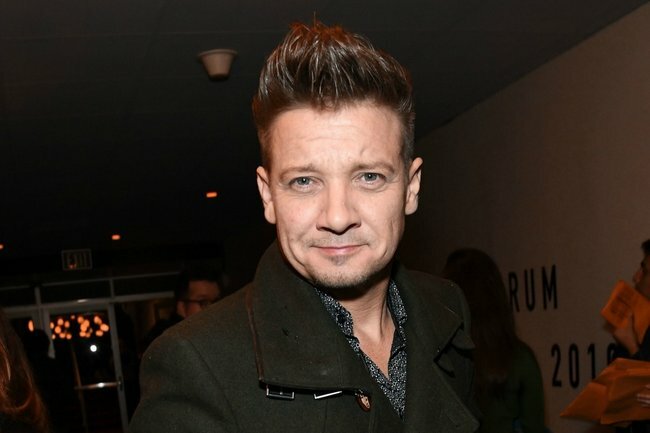 To be fair, we&apos;d be hesitant to approve of Lady Gaga moving on with anyone other than Bradley Cooper, but we certainly weren&apos;t expecting it to be Hawkeye. (Or Jeremy Renner, as he&apos;s known in the real world). According to Us Weekly, following her recent split from fiance Christian Carino, Gaga has been seen "hanging out" with the Oscar-nominated actor. While we think we could grow to love them as a couple, as quickly as the rumour surfaced, a source from E! weighed in to insist it&apos;s purely platonic. "She has been friends with Jeremy Renner for a while. They often hang out when they are both in town," says the source. "She&apos;s been spending time with him recently, but it&apos;s not romantic." We&apos;re not saying this means a Bradley Cooper romance could still be on the cards but... ¯\_(ツ)_/¯. 5. MAFS&apos; Sam has shared the truth about his time on the show in a deleted Instagram post. After the Married At First Sight cheating scandal erupted (not Jess and Dan, the other one) Elizabeth Sobinoff dished on her former TV husband Sam Ball. We listened in radio interviews as she claimed Sam was a different person off camera and spelled her name wrong in an apology text. But despite Elizabeth staying quiet as of late, Sam decided now was the time to defend himself – via an Instagram Story. Obviously. It appears it didn’t take him long to regret it, deleting it shortly after it was posted. But the good people at Pedestrian thoughtfully jotted down Sam’s barbed message to Elizabeth and producers before it disappeared. To read it in full, check out our post from earlier.